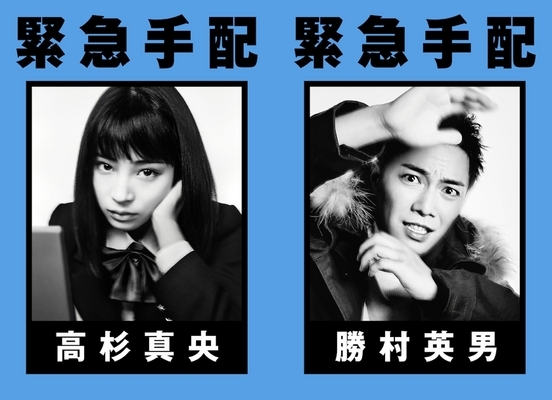 Haru Kuroki, Joe Odagiri and Kentaro Sakaguchi are cast in upcoming TBS live-action drama series “Juhan Shuttai!” The drama series about working in the manga publishing industry is based on manga “Juhan Shuttai!” by Yana Toboso and directed by Nobuhiro Doi (“Tears for You“). In the drama series, Haru Kuroki plays main character Kokoro Kurosawa. Her character was a judo athlete, but begin a new career in the manga publishing industry. The company experiences turbulent times as they must deal with new technologies like ebooks. 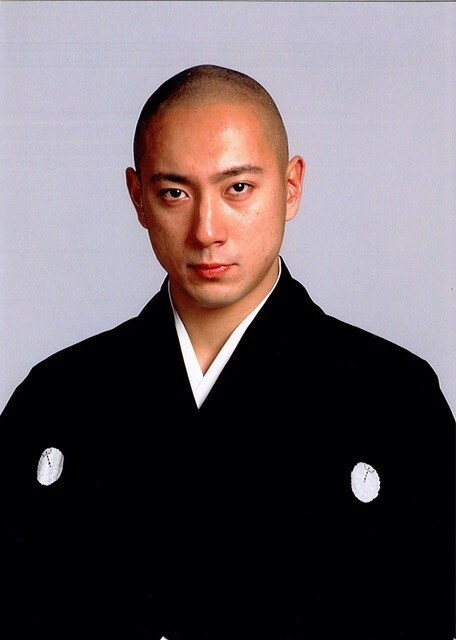 Also cast in supporting roles are YosiYosi Arakawa, Yutaka Matsushige & Ken Yasuda. “Juhan Shuttai!” first airs sometime this April in Japan. 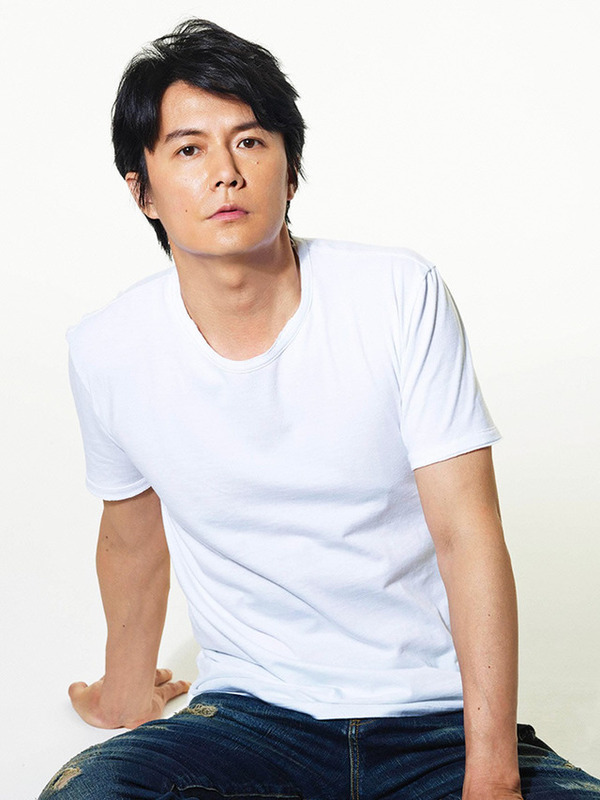 Masaharu Fukuyama is cast in upcoming Fuji TV drama series “Love Song.” It’s his first drama series starring role since 2013 Fuji TV drama series “Galileo 2.” In the drama series “Love Song,” Masaharu Fukuyama plays Kohei Kamishiro. His character was a musician, but after having only 1 hit song was dropped by his recording label. He then gave up on music. Twenty years later, he meets a woman with a beautiful voice who inspires him to make music once again. “Love Song” first airs April, 2016 in Japan. Yutaka Takenouchi cast in Fuji TV-KTV drama special “Sutekina Sen Taxi Special.” The 1 episode drama special follows 2014 drama series “Sutekina Sen Taxi.” Also cast for the drama special are Bakarhythm, Takeshi Masu, Nao Minamisawa and Nana Seino, who all appeared in the “”Sutekina Sen Taxi” drama series. 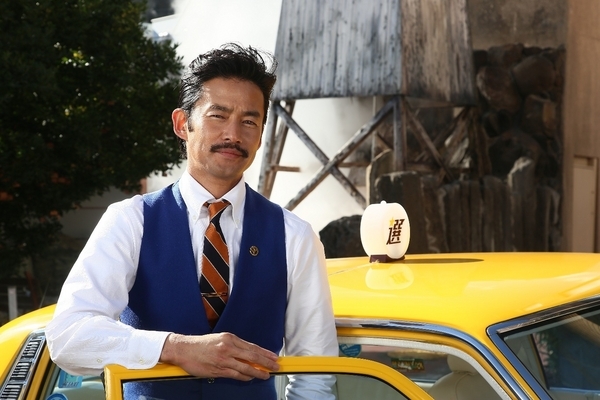 Premise for the drama series involves taxi cab driver Edawakare (Yutaka Takenouchi) who takes passenger into the past and to a time they specify. “Sutekina Sen Taxi Special” will air sometime this spring in Japan. Actor Hayato Ichihara is cast in upcoming WOWOW drama special “Futabasou no Yujin.” Also cast in the drama special are Asami Usuda, Tomoya Nakamura, Hana Hizuki, Takeo Nakahara & Kazuko Yoshiyuki. Premise for the drama series has Masaharu Kawamura (Hayato Ichihara) & Mie Kawamura (Asami Usuda) moving to a terrace house. Masaharu Kawamura begins a new career as a writer. He then sees a ghost in his house and becomes friendly with the ghost. Masaharu Kawamura then learns of a past incident that place in the home. “Futabasou no Yujin” airs March 19, 2016 in Japan. 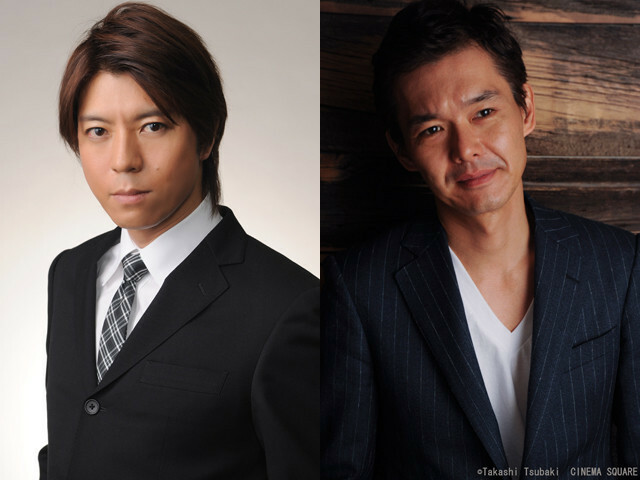 Takaya Kamikawa & Atsuro Watabe are cast in new WOWOW drama series “Shizumanu Taiyo.” The drama series consists of 20 episodes which is the longest yet for WOWOW and is based on 1995 novel “Shizumanu Taiyo” by Toyoko Yamasaki. 2009 movie “The Unbroken” is also based on the same novel. Story for the drama series is set an airline company which attempts to recover from a recent airplane crash and rampant corruption at the company. “Shizumanu Taiyo” first airs sometime this spring in Japan. Suzu Hirose and Hiroki Narimiya cast in NTV drama series “The Mysterious Thief Yamaneko” starring Kazuya Kamenashi. Also cast in the drama series are Kuranosuke Sasaki, Nanao, Nene Otsuka and Yukiya Kitamura. In drama series “The Mysterious Thief Yamaneko,” Suzu Hirose will play Mao Takasugi. Her character is a female high school student and a genius computer hacker. She uses her l33t hacking skills to help her father with evil deeds. 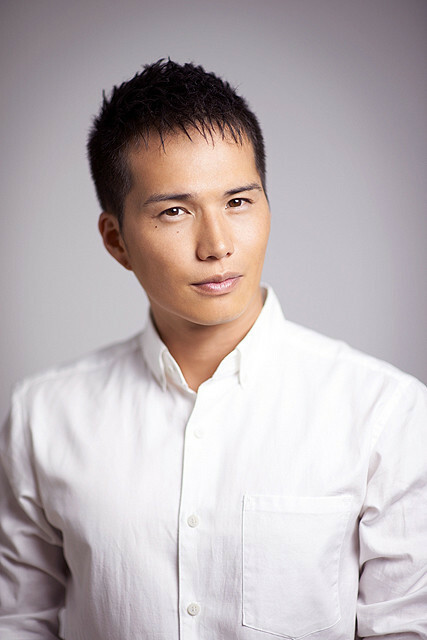 Hiroki Narimiya will play Hideo Katsumura. His character is a magazine reporter. He experiences the typical life of a reporter, but, one day, Yamaneko (Kazuya Kamenashi) appears in front of him and tells him to “write my story.” Hideo Katsumura then acts with Yamaneko. “The Mysterious Thief Yamaneko” first airs January 16, 2016 in Japan. Kazutoyo Koyabu and Nana Katase are cast in new NTV-YTV drama series “The Angel of Money” (literal title of “Money no Tenshi”). Also cast in the drama series are Naoto Takenaka, Wakana Aoi, Fuuko Yagura (idol group ‘NMB48′) & Miria Fujita (idol group ‘Fairies’). Premise for “The Angel of Money” has Nana Katase playing a manager of a Mexican restaurant in Osaka. She is also studying to become a lawyer. Her character went through a difficult financial period in her past and she wants to help others get through similar situations. She then decides to open a small financial counseling booth in the Mexican restaurant. Her first customer is Shigeru Takeuchi (Kazutoyo Koyabu). His character helps her with the financial counseling. Meanwhile, Naoto Takenaka will play an attorney that is hostile to Risa Kurihara (Nana Katase) and Shigeru Takeuchi (Kazutoyo Koyabu). Wakana Aoi, Fuuko Yagura and Miria Fujita will play high school students who are part-time workers at the Mexican restaurant. They also help Risa Kurihara (Nana Katase). Natsuna Watanabe and Masato Wada are cast to play new characters in upcoming TV Asahi drama series “Specialist” starring SMAP’s Tsuyoshi Kusanagi. The drama series “Specialist” follows 4 previous 1 episode drama specials of the “Specialist,” the latest of which, “Specialist 4,” airs December 12, 2015 in Japan. Also cast in the drama series “Specialist” include regular cast members from the drama specials Kaho Minami, Sei Ashina & Yuta Hiraoka. For drama series “Specialist,” Natsuna Watanabe will play detective Maria Azuma. Meanwhile, Tsuyoshi Kusanagi’s character Yoshito Takuma gets transferred from Kyoto to the Tokyo Metropolitan Police Department. He gets assigned to a department there that doesn’t even have a name and works with Maria Azuma. 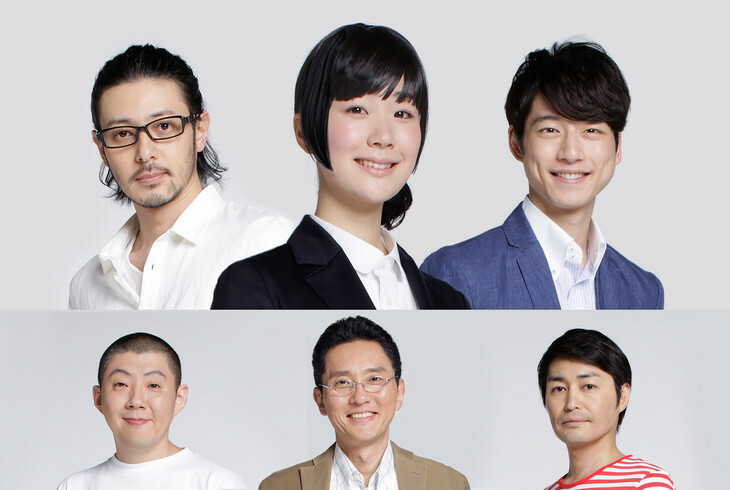 Drama series “Specialist” will first air sometime in January, 2016 in Japan. Story for “Koisaika Miyamoto” has a husband (Hiroshi Abe) and wife (Yuki Amami) living alone as a couple for the first time in 25 years after their son moves out of their home. The husband, who works as a middle school teacher, finds divorce papers by his wife, but he doesn’t have the courage to confront her about the papers. A cooking class though inspires him about an ideal family and he takes new steps with his wife. “Koisaika Miyamoto” will be released sometime in 2017 in Japan.